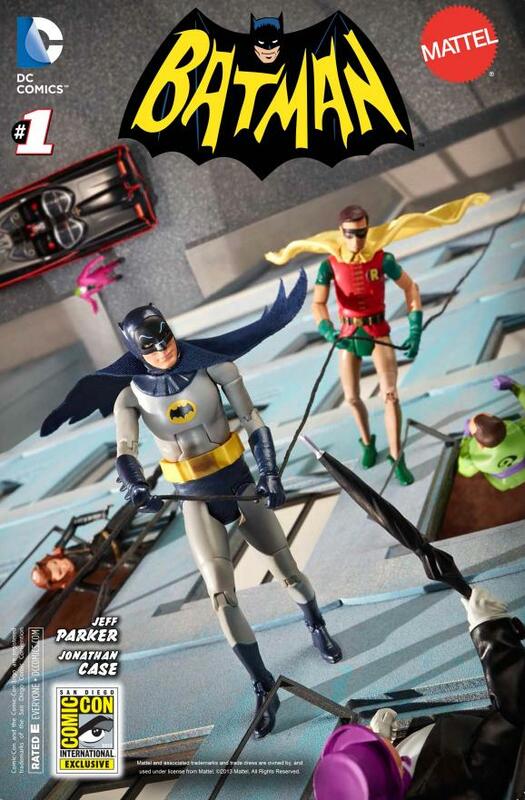 My pal Eric from Toyriffic gave me a heads up that Target.com has begun listing the upcoming Batman TV Series toys Online. They are currently showing unavailable, but you know as soon as they are available they'll be turning that spigot on and I'll be lapping it up. I was getting ready to pre-order the new Caped Crusader and Boy Wonder toys from Amazon. With no tax, free shipping, and a guaranteed best price, I felt that was the way to go. However, with Target I would get free shipping, no tax, and using my Red Card would give me an additional 5% off. So, Target it is. Hang in there citizens. We're almost there. Batman is coming. Cool beans! Hop to it old Chum! Hopping like a bunny sir. I plan on getting at lest "Surfing" Batman because he is silly and fun. Am hoping for a Egghead or King Tut still as well. I'm looking forward to what else Mattel has up their sleeve JBoy. Hopefully, we'll see a King Tut and Egghead plus others down the line. Those look so great. I love the anticipation for these figures. When do you remember the last time you were this exited for something new? I don't think I've been this excited since the original Star Wars line or maybe when Hasbro started production on Star Wars toys again, but this is just going to be an amazing year.